The New Sounds Of Brazil: Artists To Watch : Alt.Latino Over the next month, TV announcers will guide World Cup viewers through the soccer world. But if you're more interested in the sounds of host country Brazil, Alt.Latino has you covered. A mural in Rio de Janeiro. 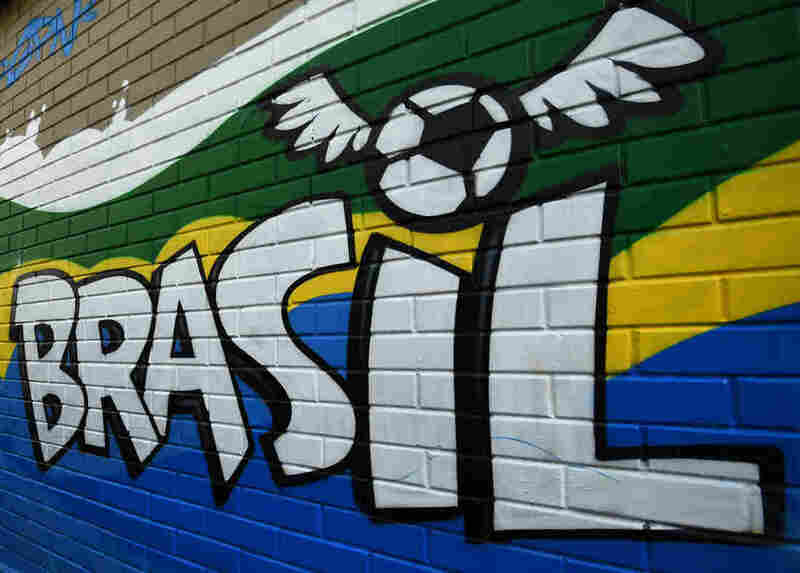 Brazil is in the spotlight right now, both for the dawn of World Cup festivities and for its tense social and political situation. 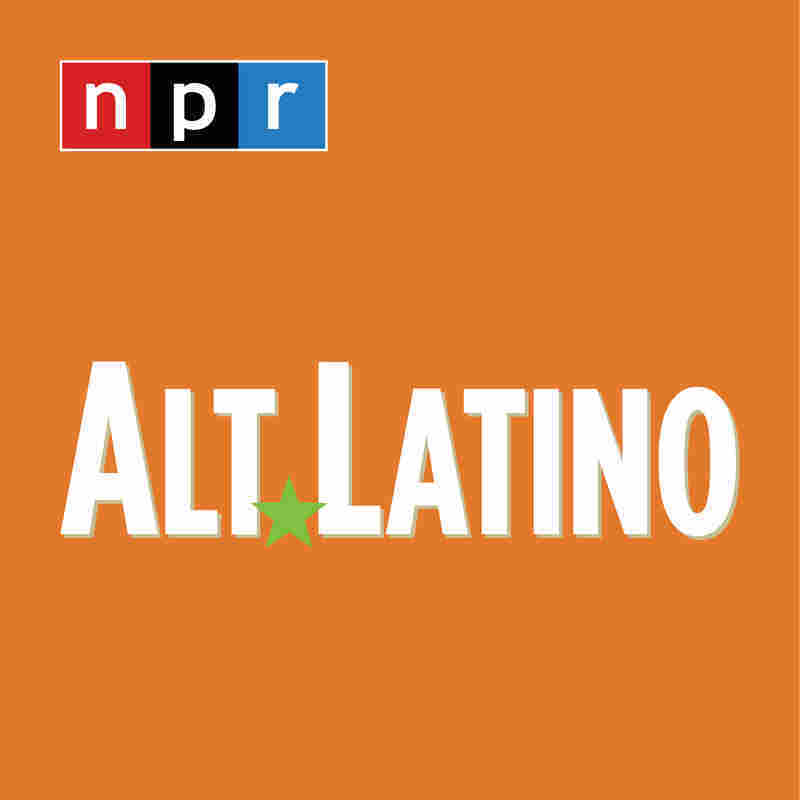 But on Alt.Latino, Brazil has always been in the spotlight: We constantly dedicate shows to the Latin American giant's rich musical history. On this episode, we follow our own tradition and play new Brazilian artists worth hearing. 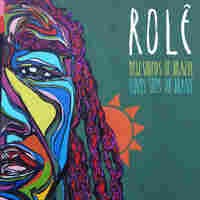 Our guide is Lewis Robinson, a British DJ whose love of Brazilian music is so great, it led him to assemble Rolê, a stellar 43-song compilation that showcases up-and-coming musicians. As always, we're eager to hear from you. What Brazilian artists are you loving these days?